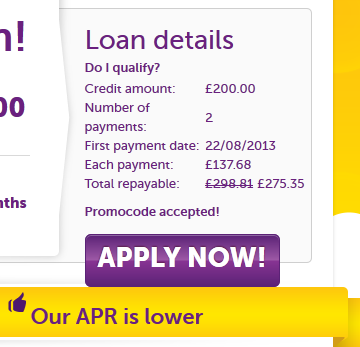 Exclusive Peachy Promo Code - 25% off your loan interest ! The exclusive promo code - PEACHY25P - will give you a discount of 25% off your loan interest. To activate the code, see the instructions here or directly go to Peachy's website.